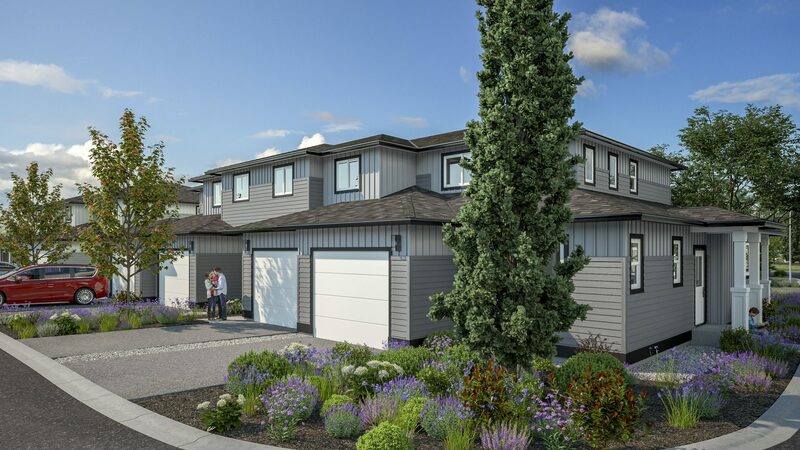 After months of working behind the scenes on The District Townhomes community plan, we are thrilled to bring to you the newly released exterior Renderings, hot off the press! Take a Sneak Peak at Your FUTURE HOME! 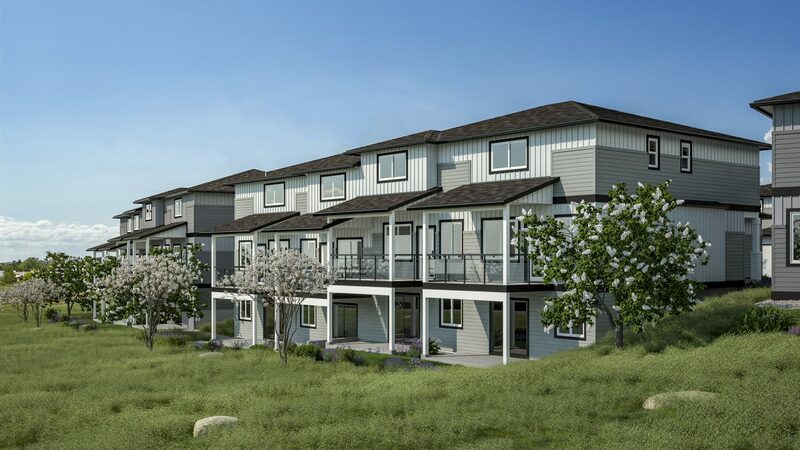 A collection of 48 three bedroom, two-level townhomes in the heart of Vernon’s family-friendly Hillview neighbourhood. Surrounded by beautiful natural landscapes and rich with amenities, The District is coming to Vernon. Floor plans, features and interior renderings are coming soon. Receive these details along with exclusive priority sales access by registering your interest with The District Property Specialist. 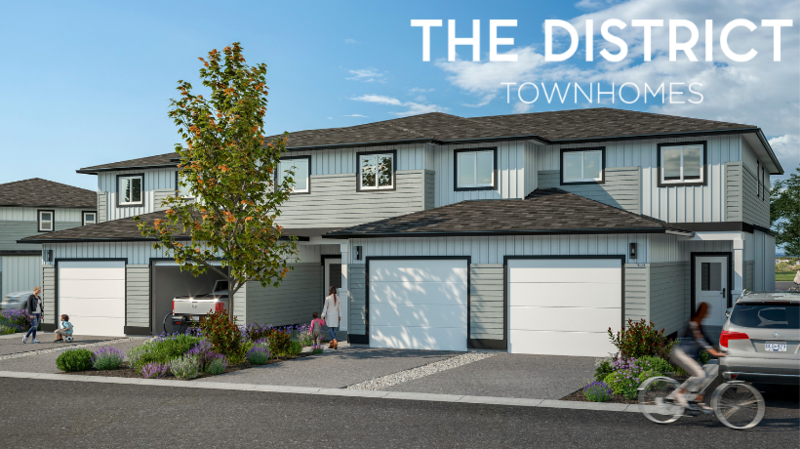 Follow The District on Facebook, Instagram, Twitter & LinkedIn to learn more about townhome feature, sales & construction progress & more!